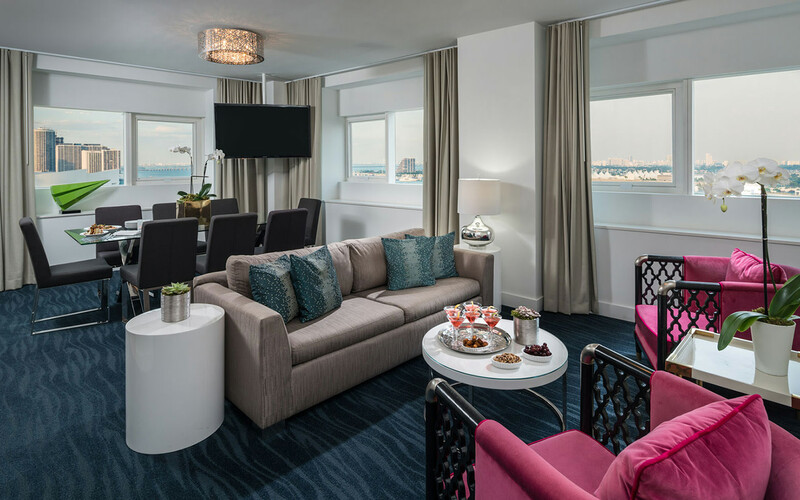 YVE Hotel Miami offers an unbeatable location, 243 guestrooms and suites, beautiful bay views, bright airy rooms and caters to those that want to be immersed into the local Miami experience. 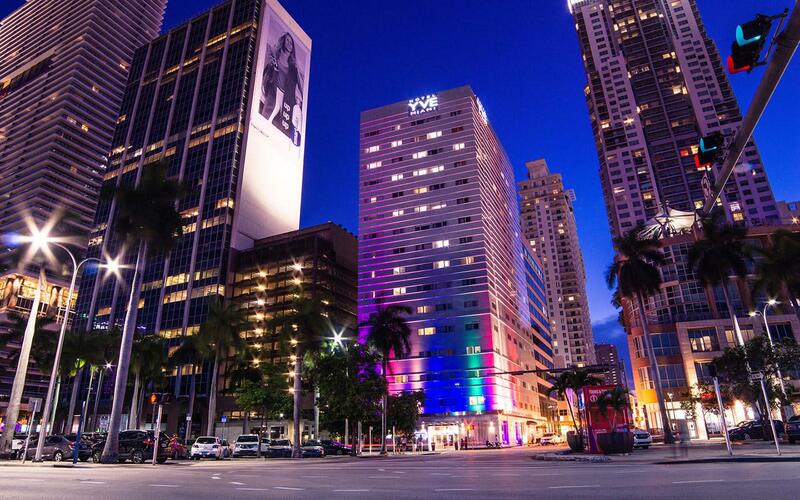 Modern amenities, artistic expression and surprising culinary offerings are staples of the YVE Hotel Miami brand. 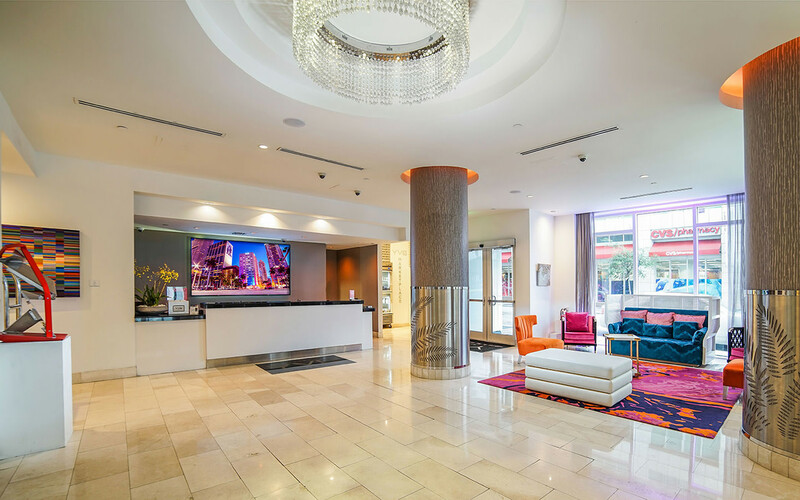 Near the arts, entertainment and cultural venues, across the street from Bayside Marketplace shopping, six miles from the airport and one mile from the Port of Miami. 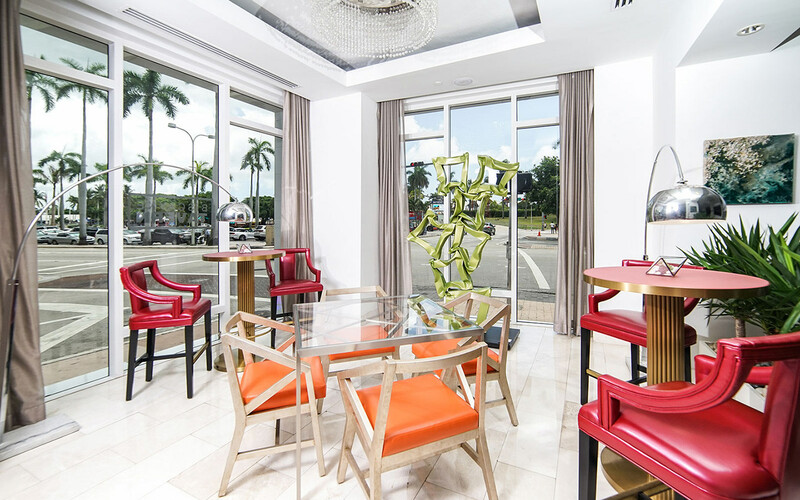 Biscayne Tavern gastro-pub offers a delicious seasonal menu and more than 16 draft ales. 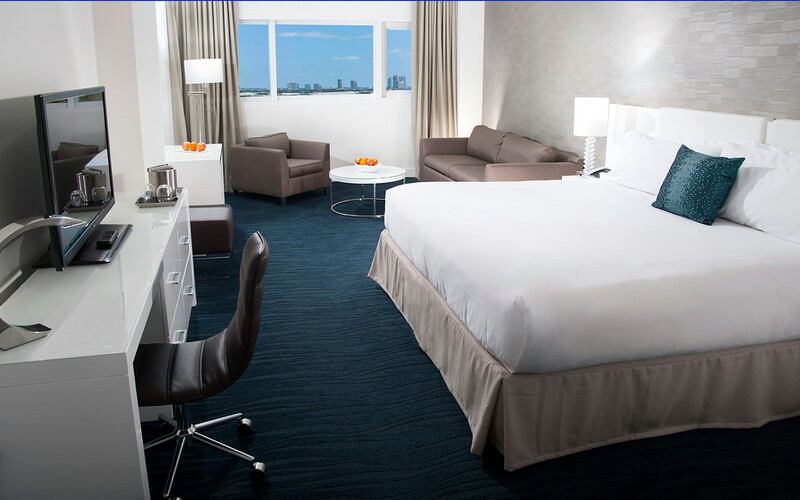 Hotel amenities include LCD TVs, exquisite bedding, a well-equipped 24-hour fitness center and WiFi.